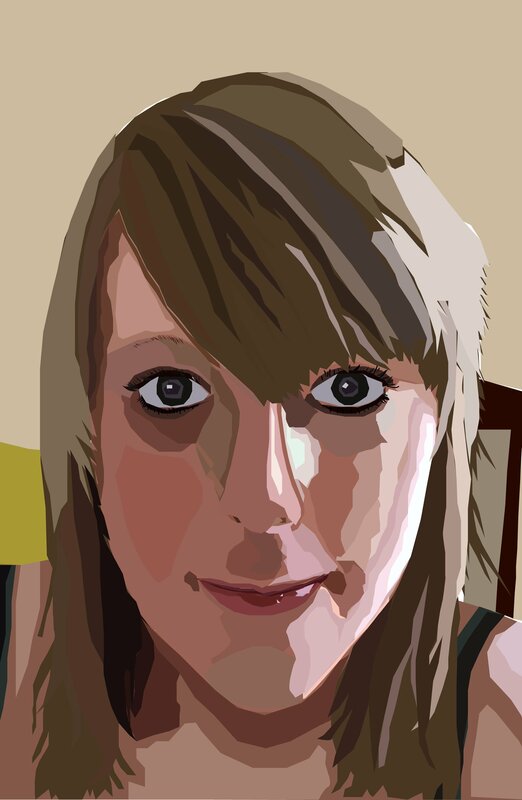 Hello, I am an illustrator currently based in the lovely little city of Derby. I love creating characters that people can connect with, and exploring different ways of communicating a message. I am something of a painterly illustrator, and adore drawing and sketching, however I also incorporate the use of digital media into some of my work to broaden my array of skills and to add variety into my pieces. I have recently completed a Masters degree in Visual Communication (Illustration), and would love the opportunity to work on collaborations or commissions.